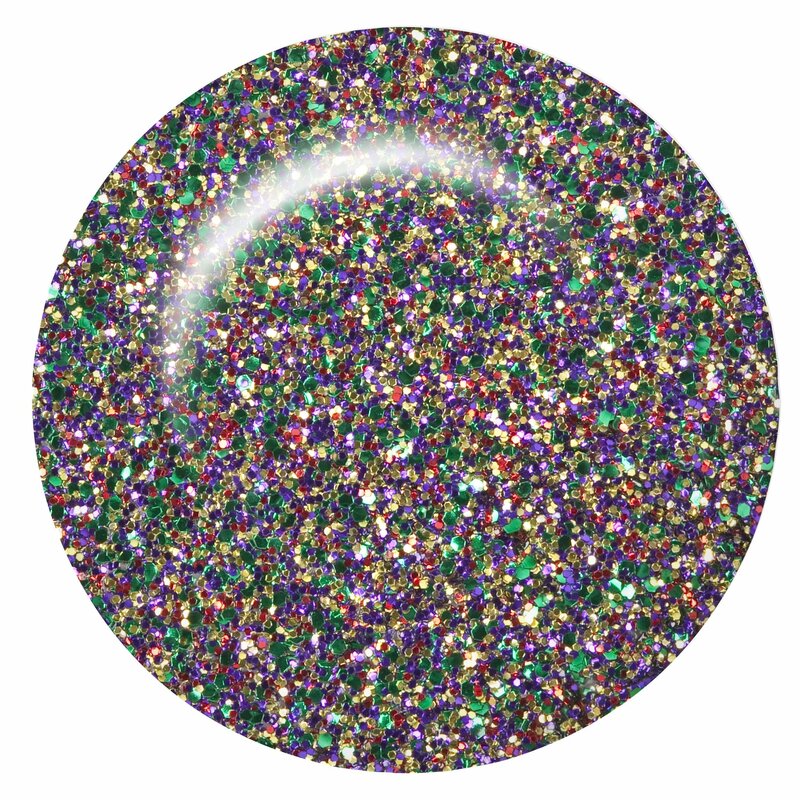 ibd Just Gel Polish Candy Blast is a clear gel polish crammed with bold multi-coloured glitter. 100% gel, this versatile formula applies smooth like a polish yet is durable like a gel, ensuring a manicure that lasts. ibd Just Gel polish is quickly cured under a LED or UV light to leave a smooth, glossy finish. Removal is hassle free, taking 10 minutes with no mess or fuss.